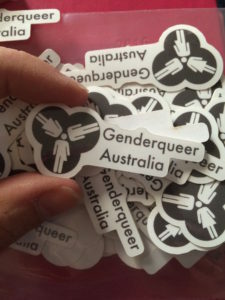 Are you an LGBTIQA+ identifying person working, playing, living or have some form of connection with the Loddon Mallee Region? That means everything from Mildura right down to the Macedon Ranges and of course, in-between. 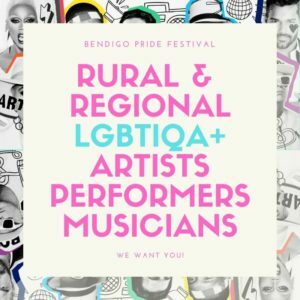 They are looking for artists, musicians, performers and folk with event ideas of all kinds who might like to be included in a two-week Bendigo PRIDE Festival set to take place mid-April 2019. 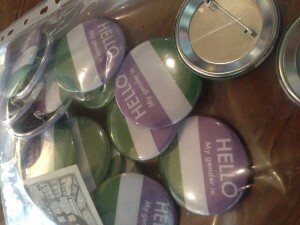 They want to showcase as many of the incredible people in our communities as possible whilst providing safe, supportive events and spaces for our communities to connect, celebrate and enjoy each other together. 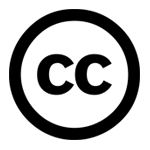 EXPRESSIONS OF INTEREST ARE OPEN NOW! All you need do is email thcountry@thorneharbour.org with a brief outline of your idea or talent, a little information about you and your experience and then, whatever support you think you might need to get your show off the ground. Your idea can be big or small, and it can be your 100th time or first time doing something live; everyone is welcome, so don’t be afraid to jump in. Time is ticking, so get to it! Applications close January 31st 2019.